Next week on Friday, April 5th, the students and staff of Peterson Elementary will be filming our annual lip dub. Our 5th graders have been preparing for this moment with our music teachers during their specials time over the last few weeks and everyone in all of our grade levels are super excited to join together to make a great memory. Please know that we’ll need to close our campus on Friday, April 5 from 1 to 2 p.m. in order to make this happen. You are receiving a permission slip for your child to participate in the lip dub in this newsletter... we're also sending home a permission slip with your child today from school. We must have this form back by Wednesday, April 3 for your child to be able to be included in this event. We look forward to sending our school video out to you very soon. Friday, April 5 is a big day for OAP. Not only will we be filming our lip dub… but that is also the day of our school’s Spring Carnival from 6 to 8 p.m. 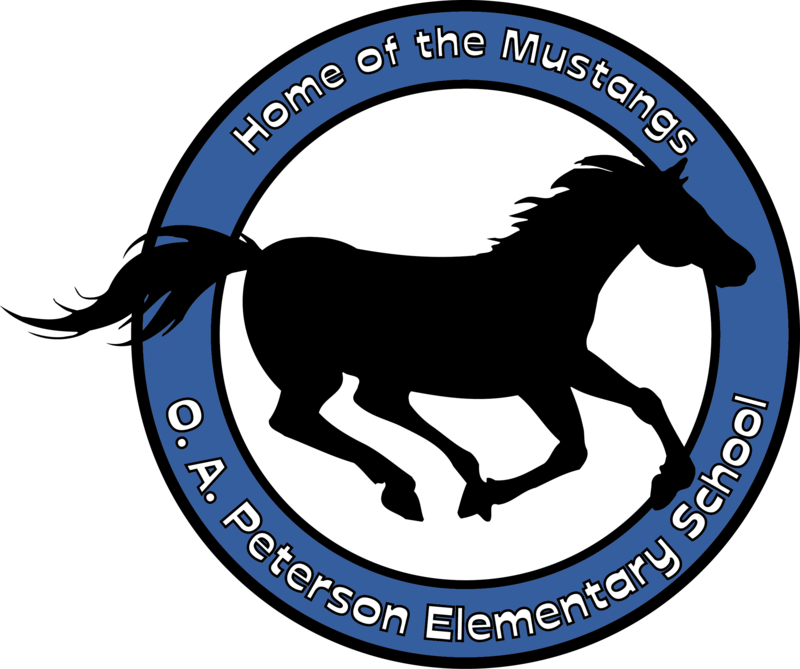 It is going to be a wonderful opportunity to gather together and celebrate all the great things about Peterson Elementary as a community. I encourage you to take some time to stop by as we’ll have carnival games, a craft show, a photo booth, cake walks, book walks, bounce houses, a silent auction, great food, good music and so much more! Please remember that our school’s spring carnival serves as our PTA’s spring fundraiser. Wristbands for the carnival are $10 per family of 4 and $2 for any additional family members. These wristbands will be on sale at the event and on Wednesday, April 3 or Thursday, April 4 from 7:20-8:15 a.m. or 2:30-3:30 p.m. We look forward to seeing you and your family at our annual school carnival! Lastly, Alliance for Children will be here on Monday, April 15 to speak to our students about safe touch and preventing child abuse. Please see Mrs. Smith’s newsletter for more information. 3rd Grade Drumming Performance - April 2 at 11:15 a.m. and 6 p.m.